Are you managing a bar or restaurant and specialize in beer selection? If you are, how lucky are you! Utilizing a beer walk in cooler to maintain the integrity and originality of the beer flavor and taste is ideal. We love happy hour and many different flavors that are offered by some of the finest LA bars. Beer is a local favorite among the Los Angeles residents. In fact beer is a worldwide favorite. 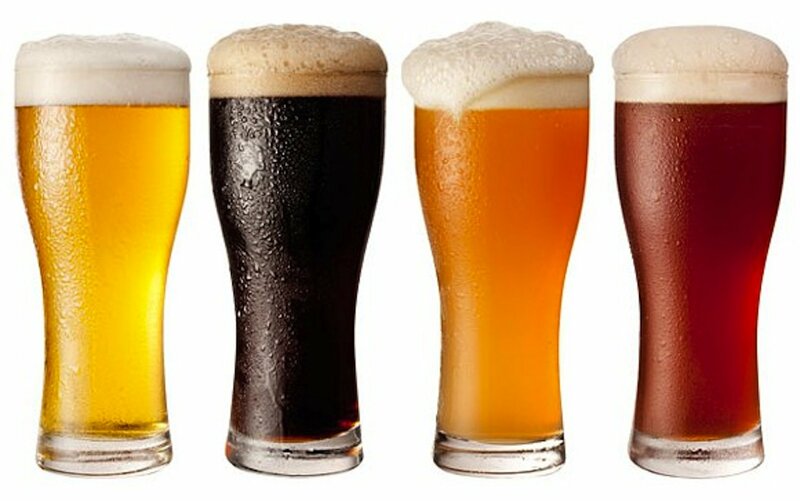 There are many different types of beers including dark beer, light beer, and even fruity and chocolate flavored beers. Many restaurants, bars, and businesses rely on having an state of the art walk in cooler to keep their beers at perfect temperatures. 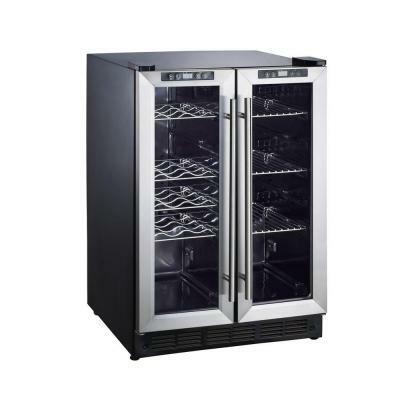 LA Fix It Appliance Repair Services offers same-day repair on all your major appliance products. Whether you have a brand new product that needs a basic service or maintenance, we’ll be able to provide a quality diagnostic for you. We love to help our local LA customers by offering our leading edge appliance repair services. 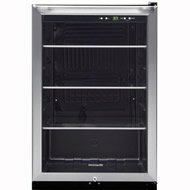 We have specialist that have extensive knowledge on all commercial appliances as well as residential appliances. Los Angeles is known to be one of the most popular cities in the world. It’s considered a entertainment capital and is home to many famous celebrities. The famous neighborhoods include Beverly Hills, Malibu, Brentwood, Hollywood Hills, and Encino. Many of our local LA folks love to indulge on some fine beer at their local pub, bar, or restaurant. It’s imperative to serve your beer at the perfect temperature to ensure satisfaction. That’s where we come in. 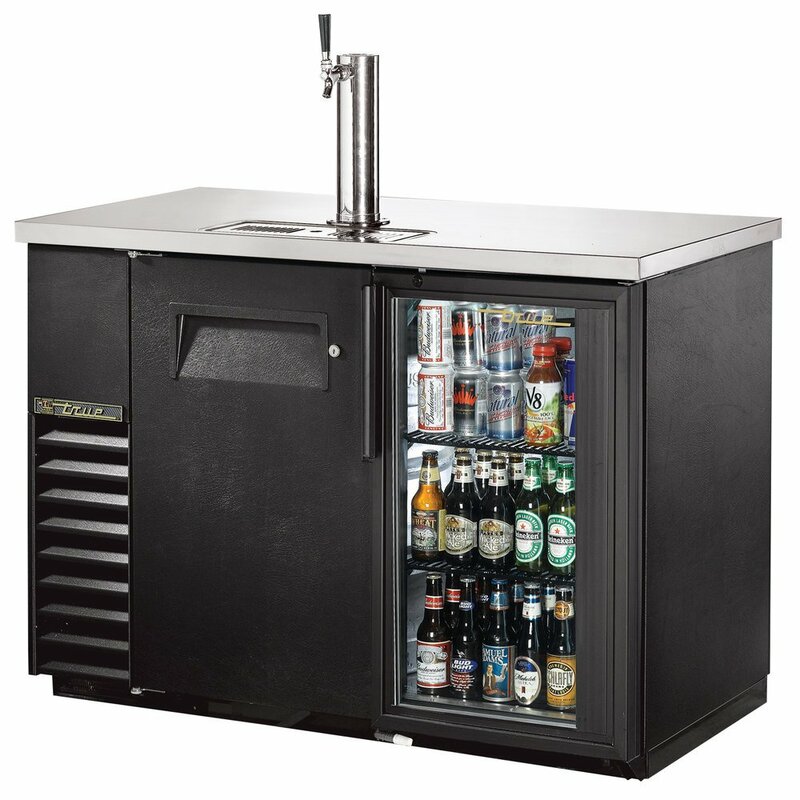 We offer same-day repair on your beer walk in cooler repair for the Los Angeles county to make sure that your business operations is running as smoothly as possible.